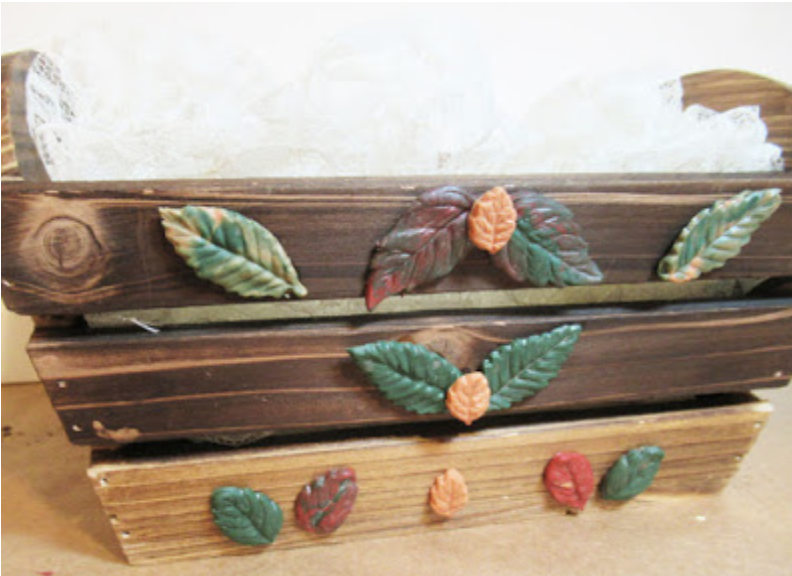 Do you know someone who has just purchased a new home? 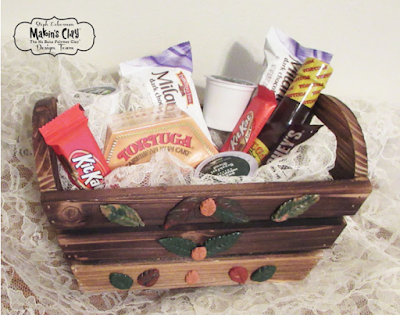 Why not put together a gift basket with assorted goodies the new homeowner will enjoy. 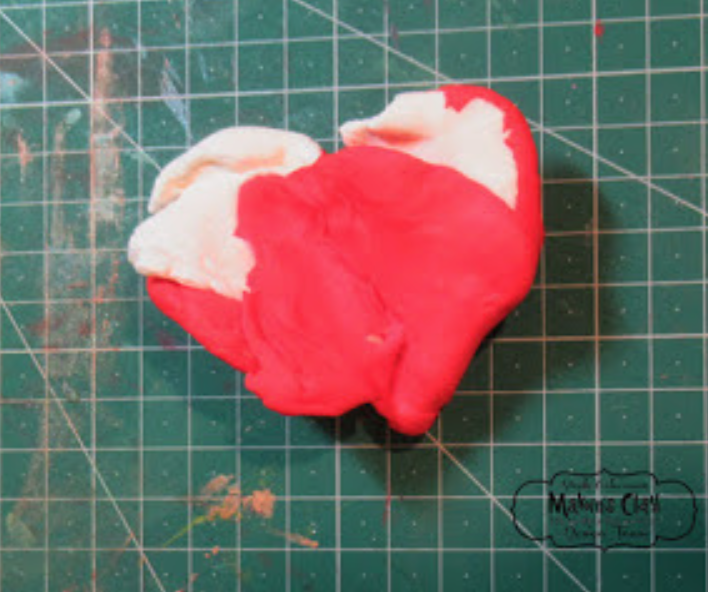 Steph here to show you how I decorated a plain wood basket with Makin's Clay®. 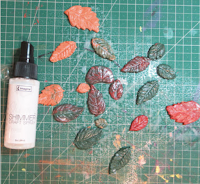 Since I had some opened clay, I decided to created a variety of colored leaves. 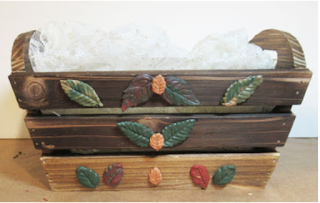 I kept some leaves a solid color, then mixed clays to achieve a variety of colors. 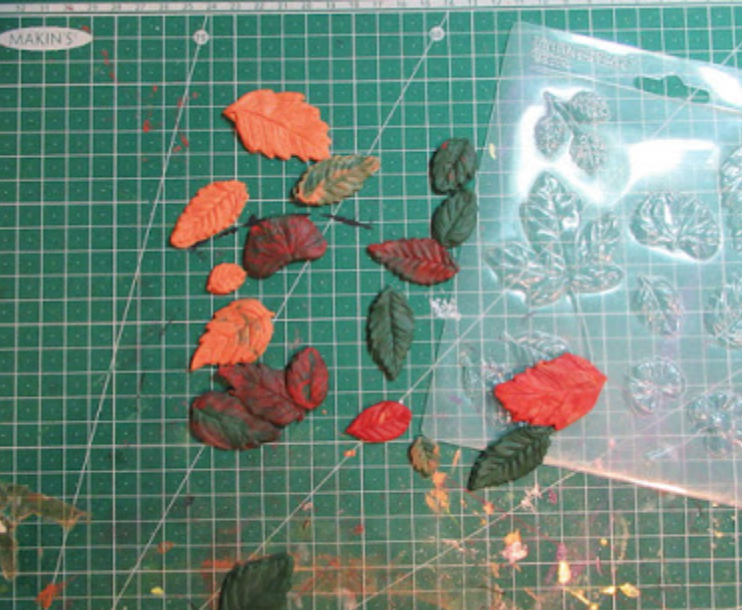 Using the Leaves Push Mold, I created quite a few leaves. 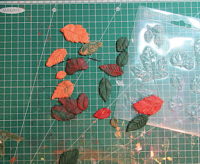 While still damp, the leaves are easy to handle and I used the Rasp tool from the Clay Tool Set to cut away any undesirable edges. ​Once the leaves were ready, I spritzed them with Imagine Shimmer Craft Spray to give them a little bling. 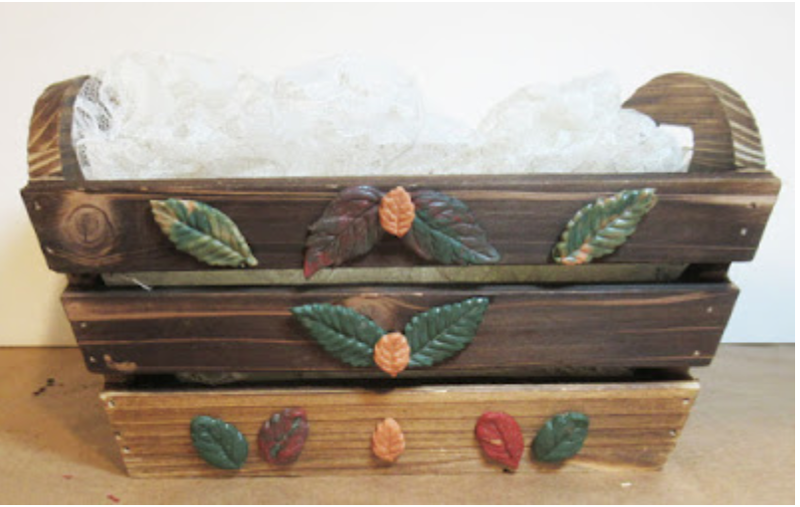 Next, I arranged the leaves in a pattern on the basket and glued them in place with Beacon Adhesives. ​I filled the basket with all kinds of goodies from sauces to coffee to candies and cookies.